Great location for this 2 bedroom, 2 bathroom ranch home. 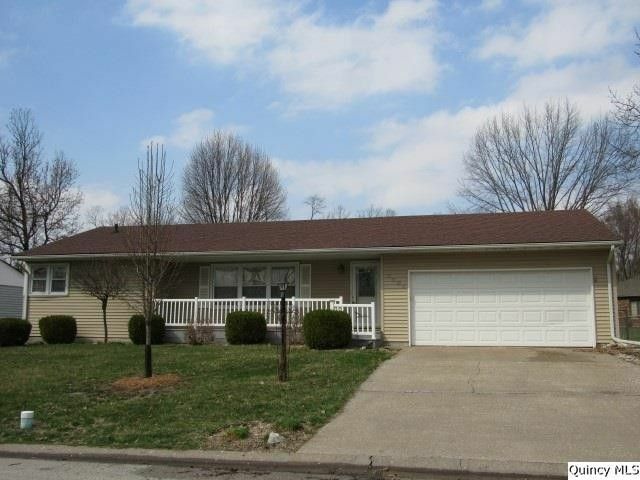 Updated kitchen, newer main floor carpet, large bedroom closets and a finished lower level. Other room in the lower level has been used as a bedroom. Fenced yard with a deck perfect for outside entertaining. Other updates: roof - '10, porch and railing - '05, replacement windows and storage shed.